TPCI with the support of Ministry of Commerce and Industry is organizing an India Pavilion at the 20th edition of the Hotel Show Dubai, regarded as the most prestigious hospitality trade event in the Middle East & Africa. The show features over 450 exhibitor brands, visitors from more than 80 countries, over 30,000 participants and 26,712 sq m of exhibition stand space. 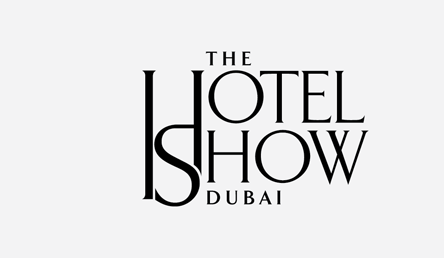 This year, the Hotel Show, Dubai will be a part of the Middle East Design and Hospitality Week, planned along with 6 other co-located events in the design and hospitality space. Sectors covered in the show include Artisan, Facilities Management, HORECA (Hotel/Restaurant/Café) & Food Services, Hospitality Franchise, Interiors, Hotel Build, Hotel Services, Technology/Security, Kitchen & Bathroom, Operating Equipment & Supplies and Sleep. As one of the world’s most popular tourist destinations, the GCC region offers enormous growth potential in the hospitality space. The region’s hospitality, leisure and recreation industries are currently estimated at US$ 178.8 billion annually. Potential for growth is even higher in the coming years, due to growing numbers of visitors, rising population and a series of grand global events like the Expo 2020. By 2020, the Middle East is expected to have additional airport capacity for 300 million passengers, over 200 new hotels, 100,000 additional rooms and 150 million more visitors.